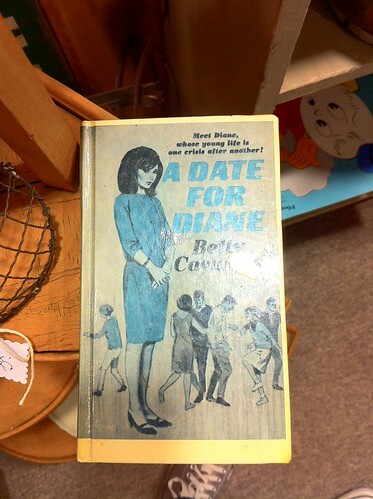 "Meet Diane, whose young life is one crisis after another!" How can I resist a book with this tagline?! Oh, Diane, don't worry. It gets better.